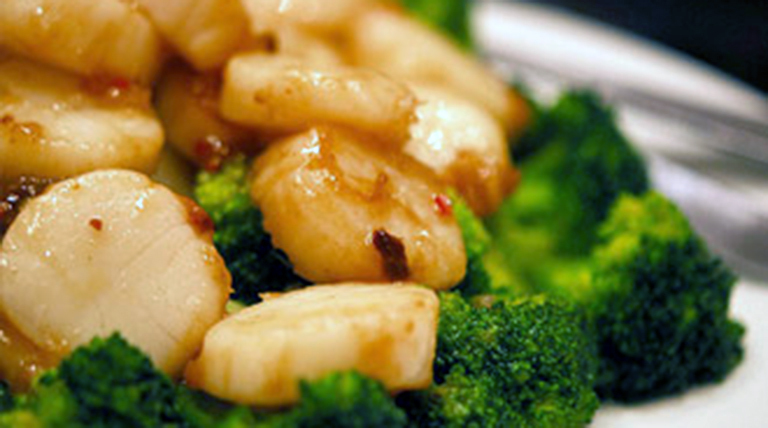 Authentic Chinese cuisine brought from their kitchen right to your plate! The Taste of China offers a wide array of authentic Chinese dishes ranging from traditional Szechuan to Hunan dishes. A taste for everyone, The taste of China has a menu that will please any Chinese cuisine lover. Menu items include entrees prepared in multiple ways with your favorite meat, (duck, seafood, beef, chicken, pork) or vegetables. Chef Specials include everyone’s favorite General Tso’s Chicken, Dragon and Phoenix, and Seven Stars Around the Moon for 2 or try their special combination platters served with an egg roll and pork fried. The Taste of China also offers a special low-calorie diet menu where all dishes are free from salt, sugar, corn starch, and oil. These include steamed green jade, steamed shrimp, steamed chicken and more. The goal of the Taste of China Restaurant is to provide an “unforgettable dining experience for all their patrons” and they ensure that you will enjoy your authentic Chinese experience brought from their kitchen right to your plate!